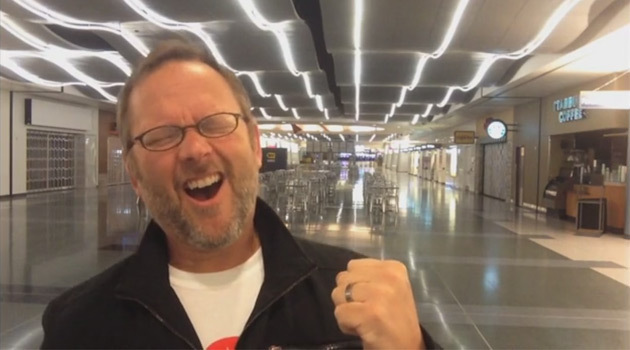 As many of you know, I have been a loyal American Airlines customer for 20 years, racking up over 350,000 AAdvantage miles as I’ve traveled around the world many times over for work. 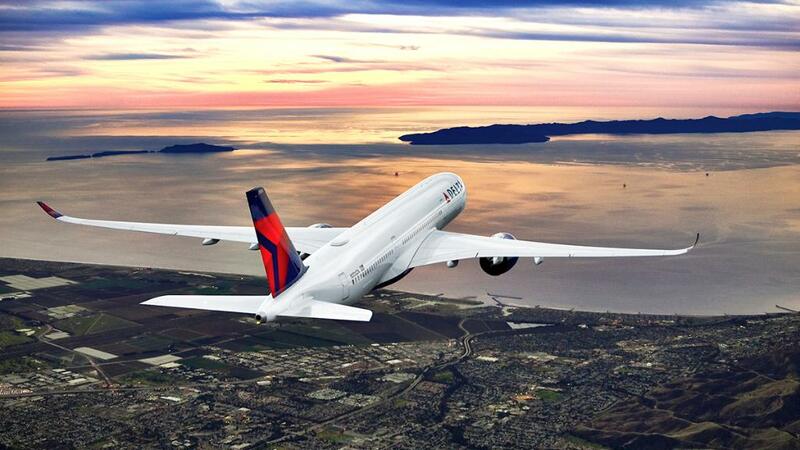 But Delta’s latest move (or lack thereof) might have me switching carriers.. The problem? 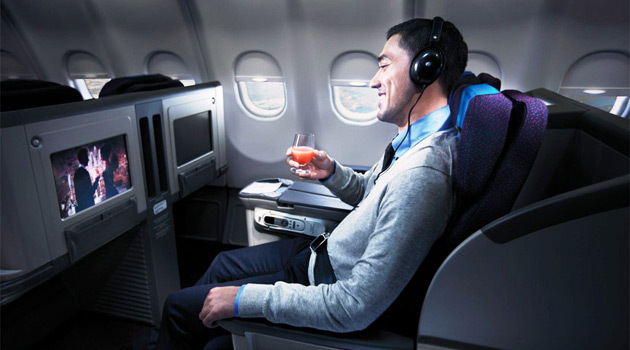 Airlines have been cramming more seats onto planes, and reducing the amount of legroom in the process. If you’re shorter in stature, you’re not likely to notice a difference. But for someone like me (6’2″ tall), it’s a bit of a nightmare, with my knees normally touching the seatback in front of me. And if the person in front of me reclines their seat, it’s game over. 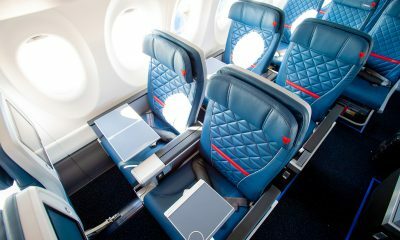 Delta is taking a stand on this divisive issue now, limiting how far passengers can recline their seats (from 4 inches to 2 inches in coach, and from 5.5 inches to 3.5 inches in first class) on its fleet of A320 aircrafts, as part of what the company describes as “a test of how to best preserve passengers’ personal space”. I honestly couldn’t be more excited for this, as I always seem to get stuck behind some jackass that feels the need to slam his seat all the way back as soon as we take off, making it near impossible to work on my laptop or watch a movie. 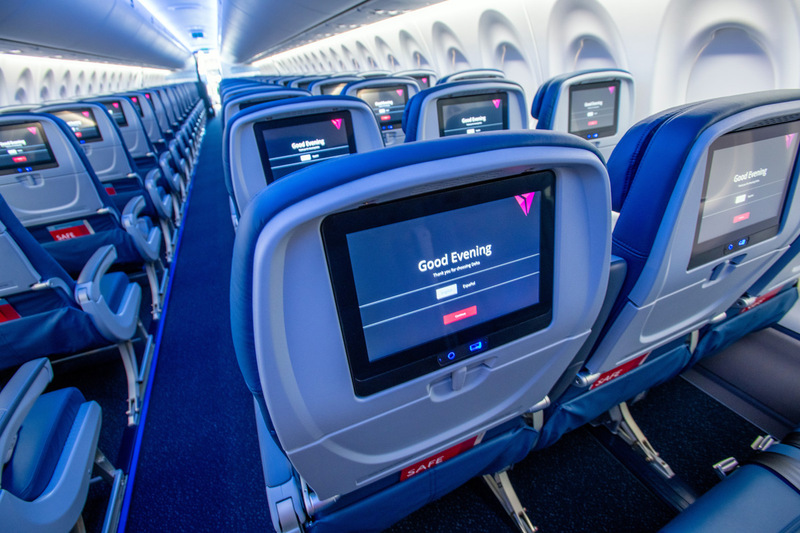 Between this, upcoming free Wi-Fi for all passengers, having the most on-time flights, rolling out that complimentary snack cart when there are flight delays, and offering Delta Choice Gift Cards instead of just airline credit to give up your seat on an overbooked flight, I can’t think of any reason NOT to fly with Delta! Here’s hoping that other airlines start following suit!